More than 55,000 in print! Sign up to receive e-alerts on upcoming titles by Russell A. Barkley (with special discounts)! 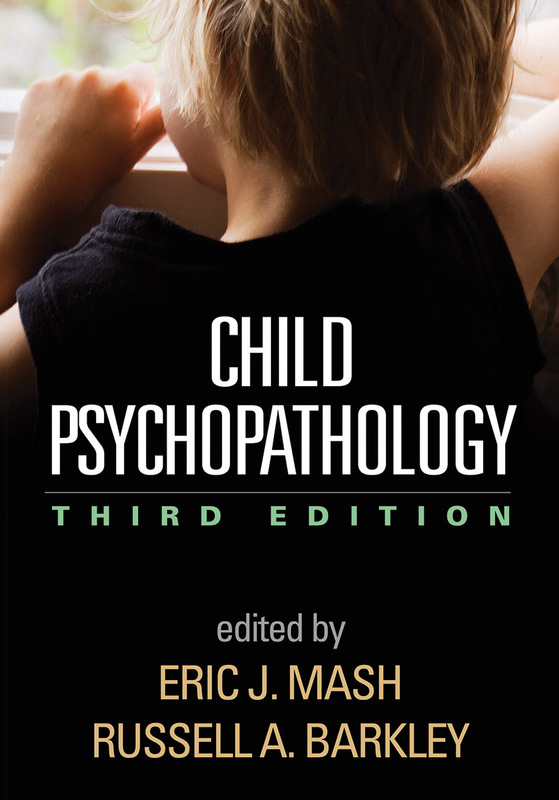 Includes DSM-5 criteria and discussion of changes. Incorporates over a decade's worth of research advances in genetics, neurobiology, and other areas. Chapters on bipolar disorder, suicide/self-injury, obsessive–compulsive spectrum disorders, and personality disorders.